In a couple of posts now, we tell you about affordable fashion and highlight alternatives that don’t have crippling annual budget. The theme has been that style does not have the money to make and that one can find nice products at a relatively low cost. Today’s text will tie up the bag and focus on clothing in the form of suits and jackets. This is something that requires a little more of us as consumers to bargain factor shall appear. It goes without saying that, for example, an accessory in many cases is easier to manufacture and require less materials and effort than, for example, a suit does. 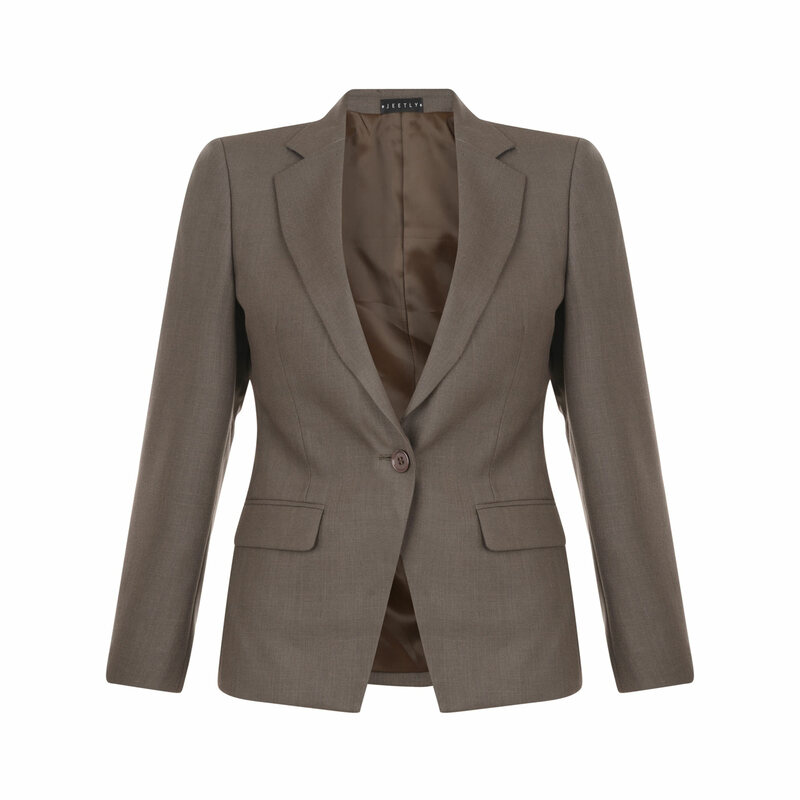 For when it comes to good suits and blazers are construction and materials A and o. 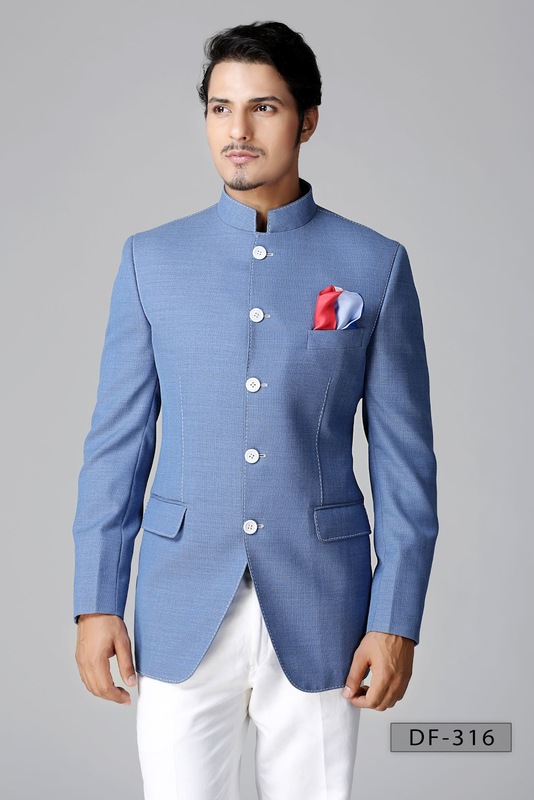 We aim at quality is that the jacket must have a sewn kanvaskonstruktion and so-called floating inserts. This is to provide a more flexible fit that molds to your body over time. To talk about a hand’s Polo line, canvas, however, we can provide regarding this article as this is only available in bespoke and the very expensive clothing.When it comes to material so we aim at good fabrics from more or less known producers and preferably without the interference of artificial materials. Products that meet these criteria are generally of high quality and tend to cost thereafter. 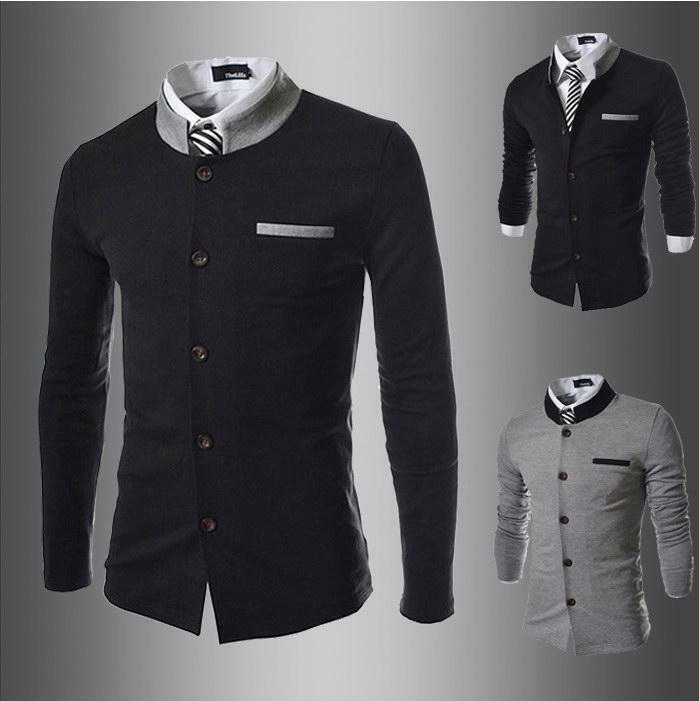 However, there are some options, and the one who is trying to build a really good wardrobe without spending a fortune. A good place to start is the Internet-based outlet Yoox. This Italian side is the world’s largest outlet and have more products than be bothered looking through. The company is publicly traded and has a turnover of billions every year. They have a huge selection of mainly Italian brands (which is a good thing if you are looking for soft non-structured jackets) with a range that is seasonal and is filled on an ongoing basis. 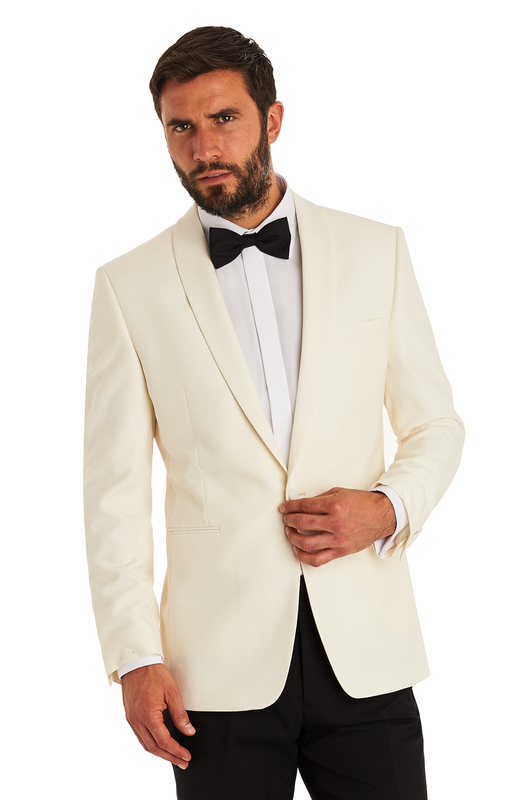 Typically, one can expect about a 50% discount at retail price and now for the summer, you can find incredibly fine lightweight Blazers from labels like Boglioli, Lardini, Caruso, LBM1911 and others for over 3500 kr. They have also just started their sale that gradually increases, and in summer will have up to 85% off at retail prices. For those who want to be sure to catch the goodies for the fall, they have also begun to launch autumn news now. A big plus for this site is that they are on the larger orders have free shipping and returns.We have personally very good experience with this simple process. They also have tons of costumes, coats, jackets, ties, etc. Bogliolikavaj from Yoox for about $300. Another much smaller outlet is London based Malford of London. Their range is not so big but they have some really nice products to browse through. They include a good range of Gieves & Hawkes, Ede & Ravenscroft, Paul Smith and Ralph Lauren. Here you can find a kvalitetskostym in full-or halvkanvaskonstruktion made in Europe by the great wool qualities for over 6000 kr. I have purchased a midnatssblå smoking from Gieves & Hawkes is made in Italy with a normal price of about 12000 SEK for affordable 4500 KR. Even Malford has ongoing discounts and spontaneous sales so be sure to keep an eye out or join their mailings. 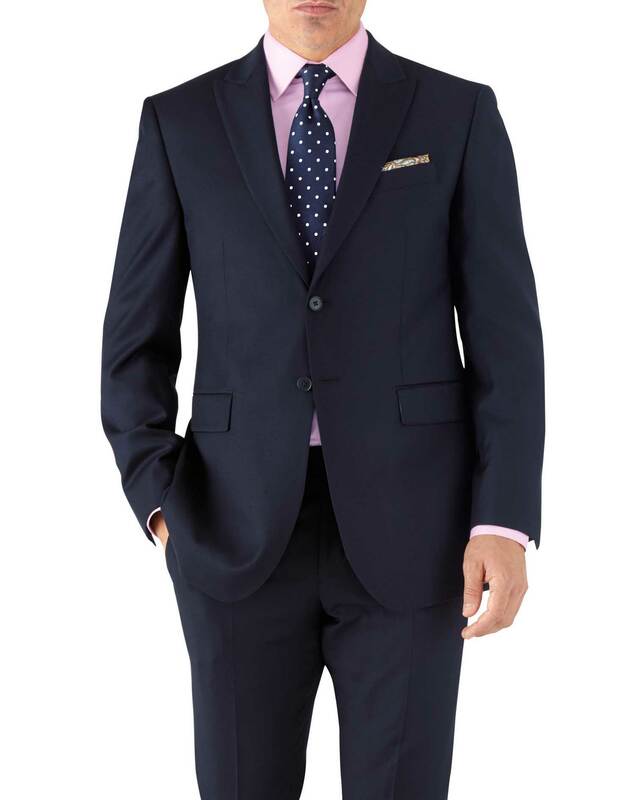 Gieves & Hawkes suit from uk via Malford of London for about $8,000. A company that really decided to go for affordable costumes are Dutch Department at Indian. With a really impressive aesthetics and cost-effective production in China has managed to offer costumes from 2 700 SEK with fabrics from some of the most renowned weaving mills in Italy.Much of this has been made possible thanks to the large scale benefits of huge purchases of fabrics and large orders to the factory in China. The company is characterized by affordable products through and through and, not least, a very välstylad and good shop which in addition to the nearly 60 private stores selling the entire company’s range. Their premium lines La Spalla and Jort does not only offer very exclusive fabrics but a whole kanvaskonstruktion of about 7 000 SEK. Gabucci is perhaps not the first store many think of when talking about the budget fashion, perhaps, rather the opposite. This fantastic shop with one of the absolute best selection when it comes to stylish men’s fashion has a high but justified price levels. However, we wish to highlight the company’s own line of clothing bearing the same name. They offer in our opinion a just as good costume that it’s possible to produce for 6500 kr. made in Italy with a stitched halvkanvaskonstruktion, soft fine shoulders and a pair of hand-stitched details in fine Italian fabrics. A big advantage is that they are for many models also offers so called mix-and-match service so that those of us who have different size of jacket and trousers still could find a good fit. Some might object to that, we say that a costume costing 6500 mentioned in contexts that concern budget fashion. We think, however, that it is justified when one gets very much product for the money. Another solution that is not actually so stupid is to look within range of quality second hand. In Stockholm there are shops like Mr Judit and a. Marchesan who has a hand-picked selection of high quality, which made it easier for those who do not have the energy to rummage at flea markets, fairs, white noise or the city mission. The price level is clearly higher than for other second hand but the quality and selection is generally excellent.In some cases, the garment in almost mint condition or even totally unused. Herr Judit sells a lot of Commission and receive good garments from the public. It is therefore a good way to be able to sell the garments you tired of and an approach to consumption which we encourage. 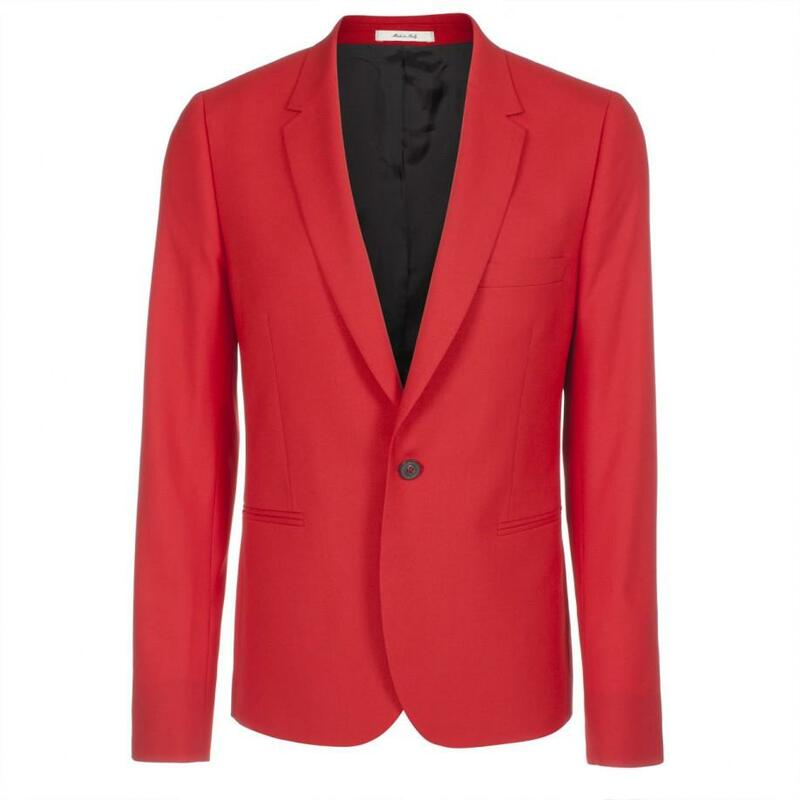 Costume from Isaia for 6 000 kr on British Ebay. Finally, we would like to mention another important thing. An incorrect size or fit can ruin the best of clothes and it doesn’t matter if you buy a suit for $1,000 if it is not as it should. Bet then instead of setting aside a portion of the budget to a good end result to change tailors will be perfect. 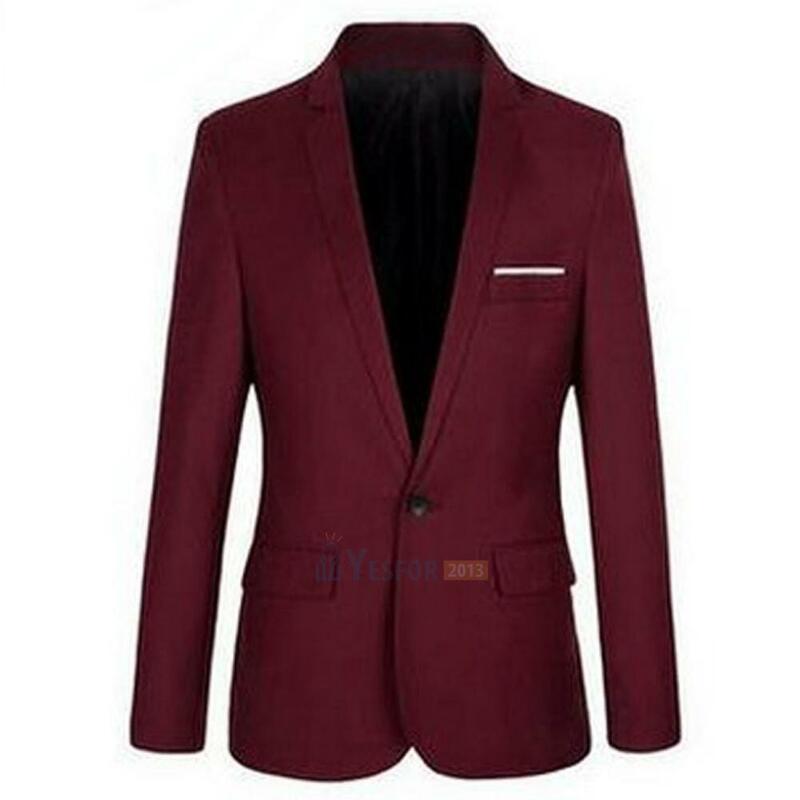 For changes between 500-1,000 in a good change tailors becomes dress jacket tailored to you, and Mensjacketsstore dares to promise that the result will look really good. Then you have actually made use of the benefits of the smart consumption in a good way. For once again, style is not about money. A person is a person in a personal way refines and defines itself and as much dressing nicely for their own sake as for his environment.